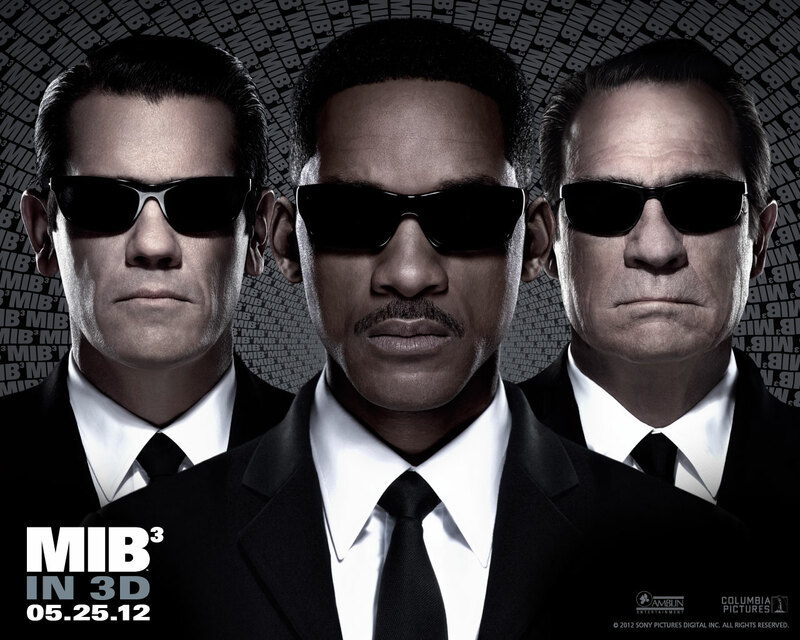 The Men in Black are back, and this time they taking us back in time, giving us quite the entertaining ride along the way. 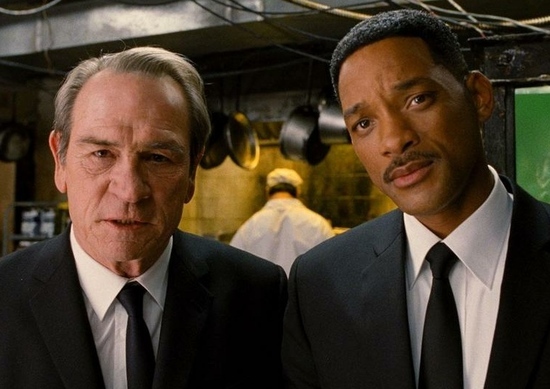 The Men in Black 3 film might not be perfect, and yes it does have its problems but fans with the franchise will be happy with the outcome. 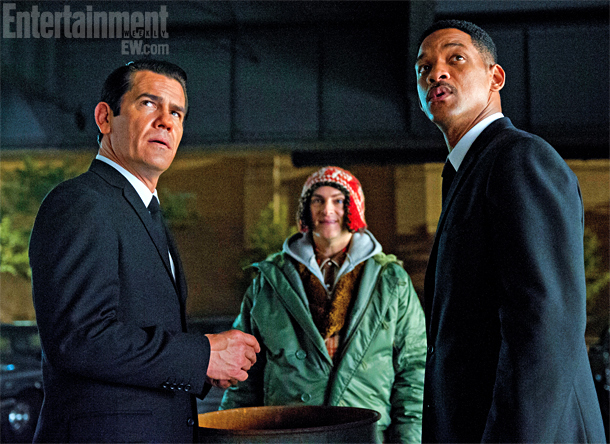 Will Smith is back as Agent J and Tommy Lee Jones is back as his grumpy old character Agent K. And this time they have to save the world as always! But, when K gets erased out of our time J needs to go back in time to save him, and to stop and alien invasion! Landing in 1969, the film really becomes quite entertaining, especially when will finds a younger Agent K, played to perfection by Josh Brolin. Brolin had mastered Tommy Lee Jones voice, and he certainly does look the part. But what really is amazing, is the fact that Brolin and Will still share that same agent J and K dynamic that has been the crux of this franchise. They both really make this film, a fun and entertaining ride, even though there are some major plot holes, but it still proves to show itself as an improvement to MIB 2. The film also manages to end with a very touching/heart warming sentiment that really ties all 3 films closer, essentially J and K's relationship. It really does have a heartfelt ending to this MIB trilogy. But, essentially this film seems to day dream its way through narrative, seemingly just to make up some screen time before it managed to find the ending in its odd twisted entertaining journey. 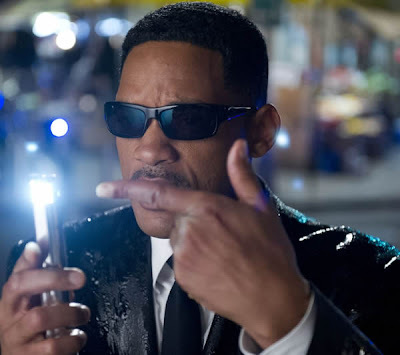 If you have been a fan of the Men in Black then you will certainly be entertained by this film, even with a story that has quite a few plot holes, you will still find yourself having fun while watching the Men In Black 3.